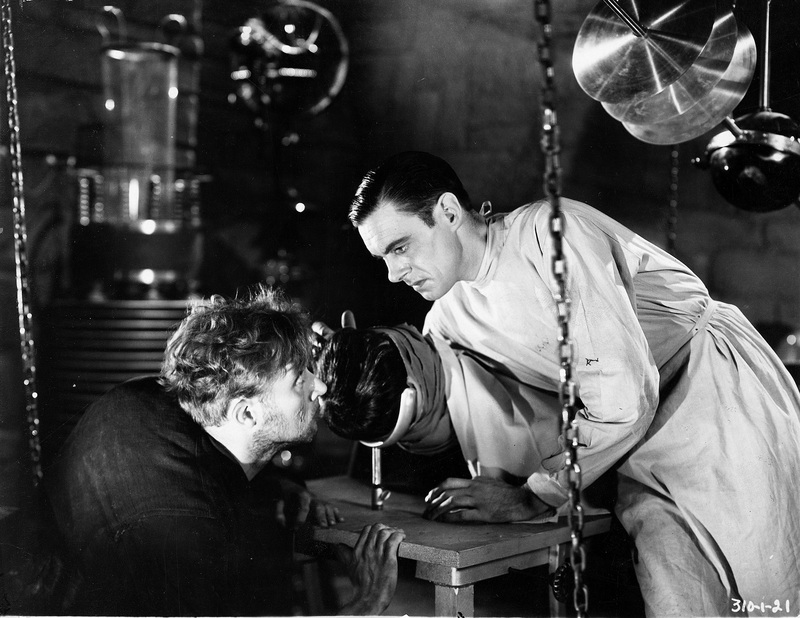 This double bill will be introduced by The Irish Times film critic Donald Clarke. Tickets €12/€10. Tickets for individual films not available. There will be a brief intermission. 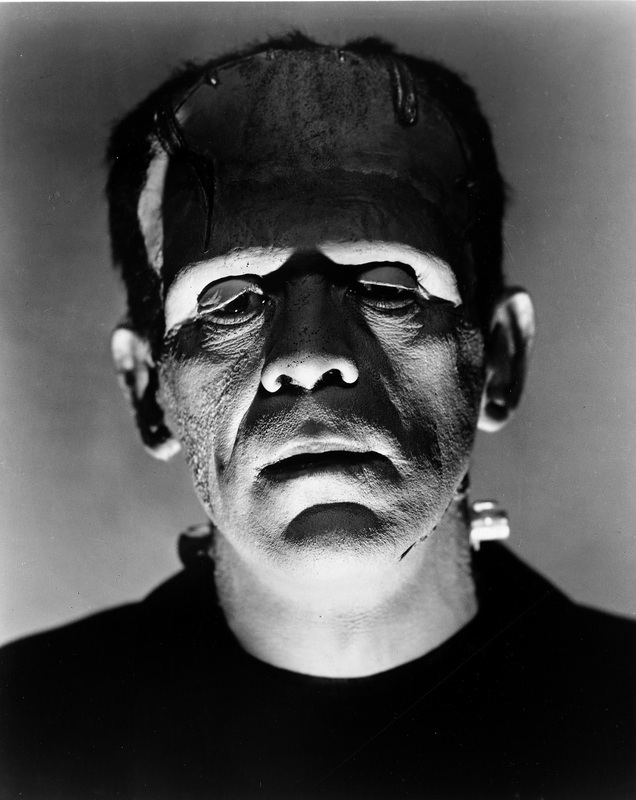 This double bill represents a number of peaks: of Whale’s artistry; of the classic Universal ‘monster’ movies; and in depictions of Frankenstein’s monster, as brought to sympathetic life by Boris Karloff in arguably his most iconic role, both films contain indelible imagery that has become immediately identifiable in popular culture. 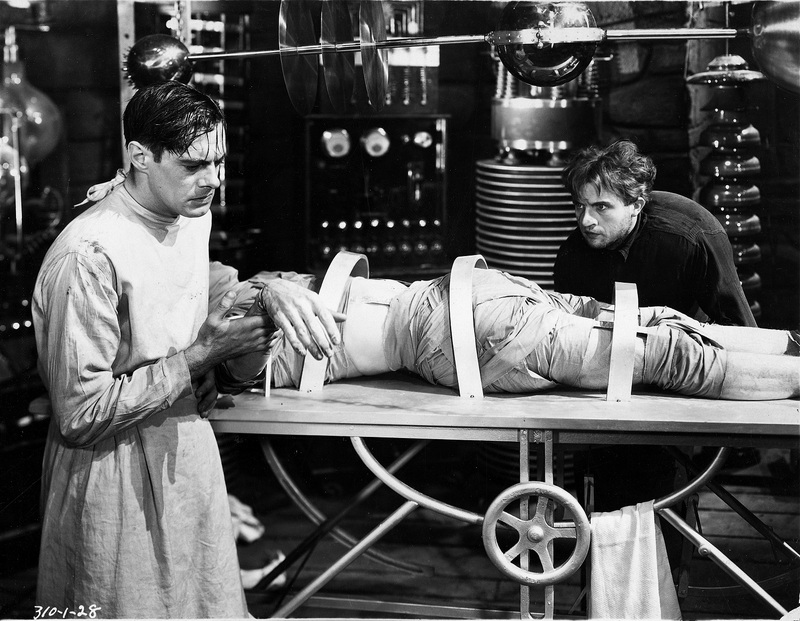 In the former, Doctor Henry Frankenstein’s experiments to animate a body assembled from various cadavers using the power of electricity leads to disaster and tragedy, while in the latter, a former mentor encourages the doctor to create a mate for the creature in order to temper its violent impulses.